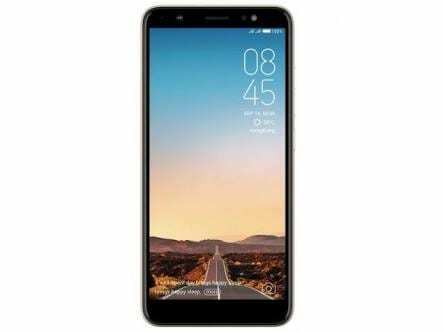 Leave the fancy name aside, the smartphone is as basic as it comes Although, the effort to bring trendy features to low budget buyers is commendable. 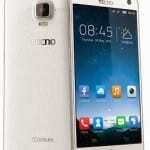 The Tecno Camon iSky is apparently meant for first time buyers who are just entering the smartphone scene. According to the pitch by Tecno, the smartphone will be shipping with Face Unlock, Fullview display, latest Android version, AnyLight front and AnyLight back camera –more on that later. What more can you ask for in a budget smartphone? 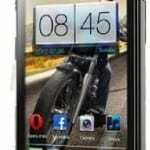 At the consideration of the budget status of the smartphone, the Tecno Camon iSky is a good build. It features a modern 18:9 aspect ratio with slim bezels and q plastic unibody. As part of the effort to reduce bezels ,the navigation buttons have been moved on screen. While at the top of the screen, you have the ambient light sensor, earpiece speaker, proximity sensor and camera. The audio jack is at the top and MicroUSB port at the bottom while the speaker is situated on the back. One of the cut backs on price is quite obvious on the display seen in the Tecno Camon iSky. It comes with a 5.45-inch FWVGA display which is noticeably pale on the colour front. The screen is illuminated by a 480 X 960 pixels which is fair enough for basic functions. 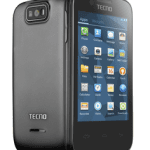 The Tecno Camon iSky comes equipped with an ample battery for a low budget smartphone. Here, you have a 3, 050mAh battery to work with. That is quite enough looking at the low specs on the smartphone. Perks like fast charge is not available on the smartphone, unless you will be looking at the likes of the Tecno Camon X Pro. Beneath the surface ,the smartphone has a Quad-core MediaTek processor with a clockspeed of 1.28GHz. This is a capable chipset when it come to basic task on a smartphone but is bound to stutter when more rigorous usage kicks in. Also, there is 2GB RAM on it going with 16GB in built storage space. You can make an expansion of up to 64GB using your memory card. 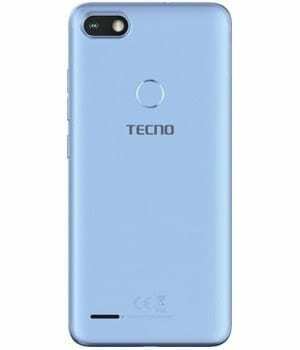 The Tecno Camon iSky have the Android 8.1 Oreo on it from the box out with HiOS 3.3.0 from Tecno. The smartphone when it becomes available will be sold for about 30, 000 Naira depending on your location and the deal in play.